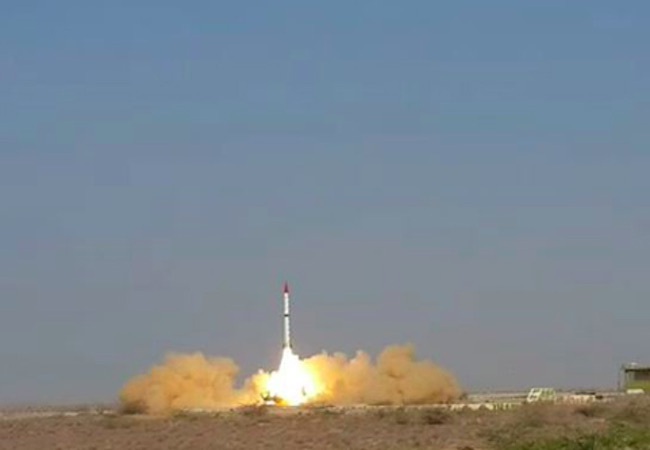 The Shaheen-III, with its enhanced capabilities, was successfully test fired on 9th March, 2015. Shaheen-III Surface to Surface Ballistic Missile, capable of carrying nuclear and conventional warheads to a range of 2750 Kms. The test launch was aimed at validating various design and technical parameters of the weapon system at maximum range. The ballistic missile is capable of carrying a nuclear warhead to every part of India, which is another endeavor to maintain deterrence equation with its neighboring competitor. It is response to Indian surface to surface ballistic Missile advancement. According to strategic and nuclear analysts the Shaheen-III missile has a range of up to 1,700 miles, which could easily reach deep into the Middle East including Israel. The medium-range Shaheen-III is an up graded edition of Shaheen-I and Shaheen-II, which are shorter in range. In the advancement of Indian Ballistic Missile system, it was essential to Pakistan to respond for maintaining the credibility of nuclear deterrence. The Prime Minister and President of Pakistan along with Director General Strategic Plans Division, Lieutenant General Zubair Mahmood Hayat, warmly appreciated and congratulated the scientists and engineers on the achieving another milestone of historic significance, termed it a major step towards strengthening Pakistan’s deterrence capability. Evidently, the main purpose of this is to ensure that Pakistan has the counter-strike capability that limits the threat of India’s conventional limited war. Pakistan has tested various ranges of missiles in the last year which includes nuclear-capable missiles, ranging from the Hatf IX and Hatf-IV. In February 2015, Pakistan conducted a flight test of indigenously developed Air Launched Cruise Missile “Ra’ad” with the range of 350km, enables Pakistan to achieve ‘strategic standoff capability’ on land and at sea. “Cruise Technology” is extremely complex and has been developed by only a few countries in the world. The state of the art Ra’ad Cruise Missile with stealth capabilities is a low altitude, terrain hugging missile with high maneuverability; can deliver nuclear and conventional warheads with pin point accuracy. The objective was to strengthen its nuclear capability in order to counter Indian conventional supremacy. The Prime Minister of Pakistan released a statement after meeting of National Command Authority that “Pakistan would not remain oblivious to evolving security dynamic in South Asia and would maintain a full-spectrum deterrence capability to deter all forms of aggression”. Above all, in the continuation of race between the both nuclear South Asian states India and Pakistan are nothing more than to show each other their capabilities, but in this race Pakistan is just responding. However, the race between the both states not only the point of regional concern but also international concern. Pakistan does not want any arm race in the region but it want to improve its existing capabilities and delivery system for maintaining deterrence equation with India. India should realize that her military superiority will bring instability in the region instead of peace and tranquility . Pakistan’s government must keep the pace of development and induction of modernization in Pakistan’s military. Shaheen-III ballistic missile is a good induction it will enhance the deterrence capability. Indian blind drive strategic policies and rapid increase in conventional arms is further creating challenge for Pakistan. Pakistan is categorically very clear on this that it doesn’t want any arms race in the region. 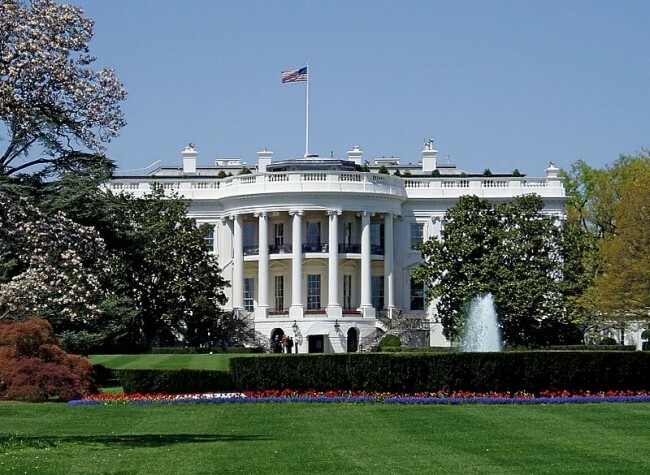 It exhibits a clear stance on maintaining and strengthening credible minimum deterrence. Unlike India, Pakistan is not at all obsessed with nuclear or latest technology. Pakistan’s major concern is to maintain peace and stability in the region. But at the same time, it gives highest priority to national security concerns too. Shaheen III gives more strength to the credible minimum deterrence posture. The recent test of Shaheen missile by the Pakistani defense authorities was in fact a great achievement. It is actually very necessary for the Pakistan to make enhancements and increase the efficiency of the already existing technology which is actually the need of hour vis a vis India’ increasing missile and technological capabilities. Pakistan was and is never in favor of establishing an environment where the other regional actors feel insecure but in order to maintain its deterrence and to counter the ever increasing India’s military capabilities Pakistan cannot sit idly. It is a reaction to our BMD developments we need to develop positive relations with our neighbours like Pakistan to live and let live peacefully. India’s plans to induct Ballistic Missile Defences (BMD) in the region, even if such systems are as yet unreliable, is also regarded as destabilising by Pakistan. Acquisition of BMD capabilities will accentuate fears that an offensive pre-emptive strike could be undertaken behind this shield. This capability in the context of Cold Start could increase the risk of military adventurism by providing an illusion of impunity from retaliation.